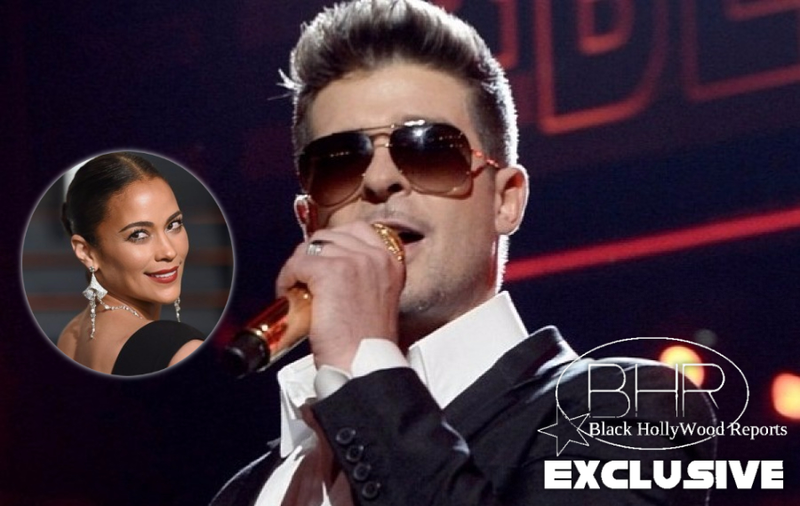 Robin Thicke And Paula Patton Has Ended Their Custody battle Over Their Son Julian !! BHR Hollywood Reports.........The couple finalized an arrangement for their 7-year-old son Julian Fuego. His time will be split evenly with mom and dad. Julian will stay with Robin Monday through Wednesday and Paula gets him Wednesday through Friday (alternating on weekends). Vacations and holidays are reportedly covered in this arrangement. Back in January, Paula filed a restraining order against Robin, claiming Julian told his school that his father used "excessive force" on him at home. Regardless, sounds like the worked it all out just in time for Julian to welcome a sibling — Robin and his 22-year-old girlfriend, April Geary, are expecting a baby next year.